This photo was published next to a text I wrote for TRD.BY about aranging a summercamp in norwegian youth organizations. This photo was published by the regional news-paper Haugesunds avis and is a part of a column about people in the region of Haugalandet in Norway. The photo was published on paper the 11th of November on page 2 of the main paper. This photo was published in the local news-paper Tidenes Krav in an article about a local girl atending a UN meeting in Geneva. These photos where published on Fri tanke (free thought) in an article about Norwegian Humanist Youth’s (NHY) spring seminar and their new campaign. 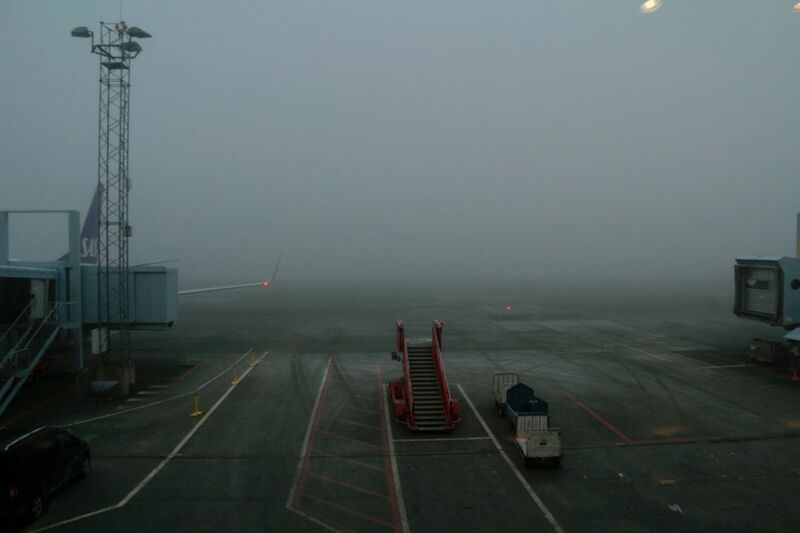 These two photos where taken at Trondheim airport as i got stuck in a fog caos leading to cancellation after cancellation. No planes landed in the timespan from 11:30 (local time) to 17:00. The terminal got filled up with people and it was like a fresh breath when we got the message that the planes had started landing. 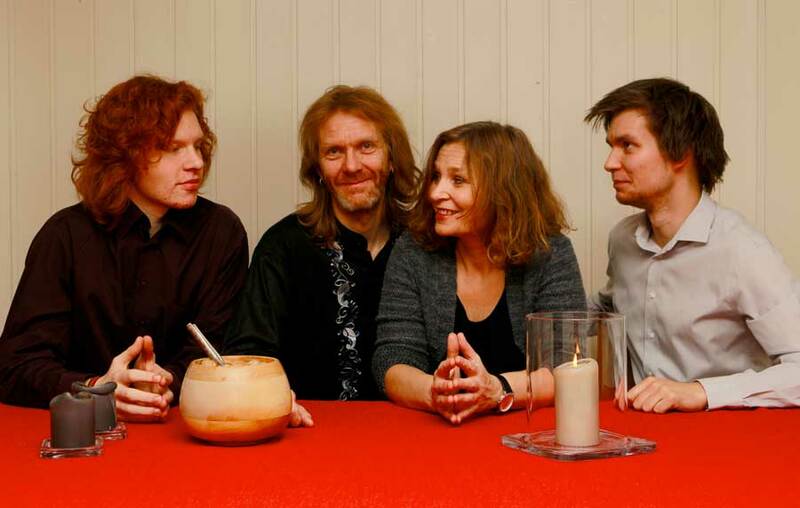 This is my first artist photo, the musicians in the picture is a part of my family, and the photo was taken for their concert during the Norwegian Christmas festival “Dovrejul” (Christmas at Dovre).